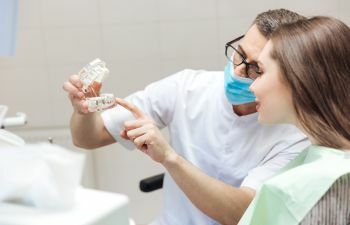 Is It Time To Replace Your Filling? It is normal for the treated tooth to feel mild sensitivity or discomfort for the first few days. 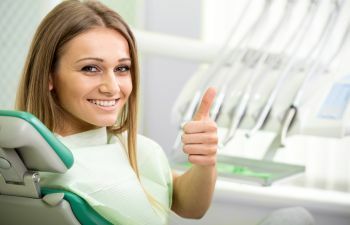 However, if you are feeling sensitivity or sudden pain in the tooth months or years down the road, it needs to be checked out. This could indicate that a new cavity has snuck underneath the filling and caused tooth damage. This may be evidenced by bits or pieces of your filling falling off in your mouth. 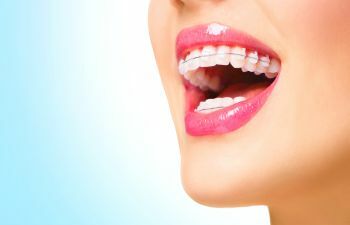 If you have a teeth grinding habit, this could be a warning sign that your existing filling is damaged and unable to do its job of protecting the tooth. A new filling will be needed. Another sign that your old filling needs an upgrade is if you keep getting food debris stuck in between your filling and your tooth. 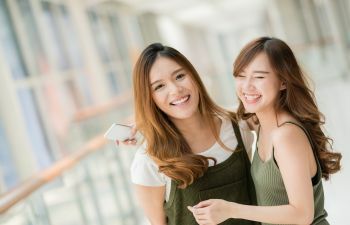 Some fillings have the tendency to pull away from the tooth over time, leaving an open space for food, bacteria and even dental floss to get caught. 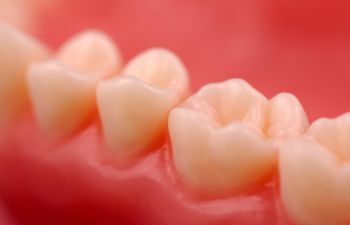 A new composite dental filling can secure a tight bond with the tooth with seamless borders around the filling. 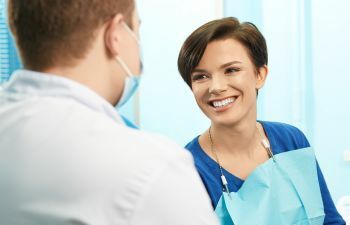 While not all dentists agree on the matter, many patients are concerned about the mercury content in their amalgam fillings. 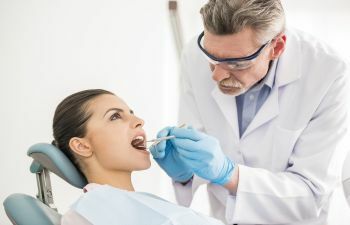 This can be especially concerning if the amalgam filling is old and possibly leaking. 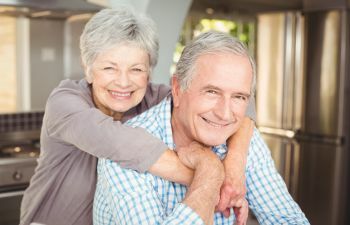 It is common for patients to want to replace their old silver fillings for a composite, tooth-colored alternative. 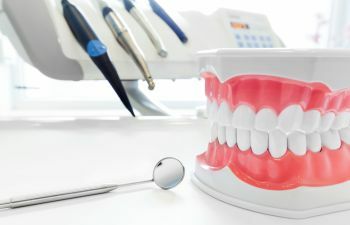 Just because your fillings are symptom-free, doesn’t mean they don’t need to be replaced. 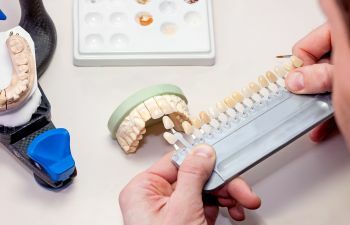 Only a dentist can properly examine your fillings and ensure they haven’t extended their lifespan. To schedule your dental filling replacement, call Dr. Mitzi Morris. We take pride in our beautiful and long-lasting results in dental restorations.